What does trading in the foreign exchange market mean? Well, it actually means trading in currency pairs. Thus, it is very important for investors to understand the currency pairs clearly before getting started with trading in the foreign exchange market. Without understanding what a currency pair is; the purpose behind the pairing of currencies; the working of these pairs, the best currency pairs to trade and the factors that cause the movement of currency pairs, it is not possible for anyone to be successful in the volatile market of forex. 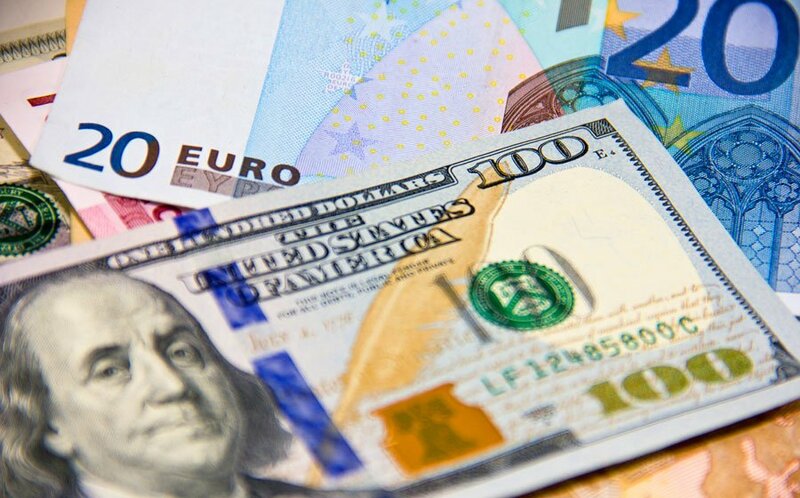 In reality, the entire foreign exchange or Forex market is grouped in currency pairs which fluctuate 24/5 since the market is closed on the weekends. Though it is said that the currency pairs fluctuate 24/5, it is actually a formal notion. 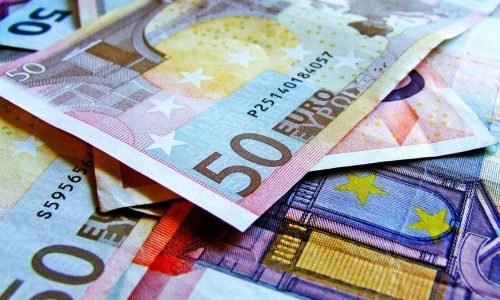 Several important economic, as well as political events, occur on the Saturdays and Sundays which affect the currency pairs directly. Thus, when the market reopens on Monday, the currencies may show a gap in their values. The first classification of currency pairs can be made by differentiating the major currency pairs from the crosses. So, what is a major? A major is a basically a currency pair which has the US Dollar as one of its components. The main examples of the major currency pairs are GBP/USD, EUR/USD, USD/CHF, AUD/USD, USD/JPY, USDCAD and NZD/USD. So, it is now easy to understand what a cross is following the very same reasoning. Of course, a currency pair that does not have the US Dollar as one of its components is defined as a cross. Consequently, one can understand that the currencies are paired with each other as well as with the US Dollar. Understanding this classification is essential as it helps the traders to grasp the concept that works behind the fundamentals of the forex market as well as the importance of the currency pairs. According to the thumb rule, the major pairs are always much more important than the crosses. But why is it so? It is because of the fact that the US Dollar is being the world’s reserve currency and the most traded currency in terms of daily volume. As a result, the volatility that exists in trading a major is much more when compared to trading the crosses. It is well known that the economy of the United States is hailed as the world’s largest economy. Hence, all the major economies around the world are compared with it which in turn provides this massive importance to the major pairs. Let us take an example to understand this more clearly. Suppose; the Consumer Price Index (Inflation) or CPI is released in the countries of European Union which have Euro as their currency. And let us assume that the inflation comes in the Euro Zone at a lurching pace of 4.0% which is well above the target %2.0. 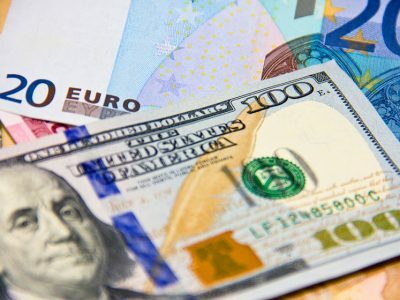 As a result, it will create a huge buying spree for the EUR/USD pair since the higher rate of CPI implies that the central banks will hike their rates and that is what matters actually when it comes to trading the currencies. Nevertheless, let’s assume that another important event happens on North American Session concerning the US Economy on the very same day. Consider that the Federal Open Market Committee (FOMC) releases a statement that fosters future increase in their rates. Well, it is understandable that this will create a completely reverse effect on the gains achieved on EUR/USD pair due to the inflation in the Euro Zone. Incidentally, the pair will hit by a big sell-off. This is why the major pairs are so volatile. The difference in between the bid price and ask price or the spread is always smaller in case of major pairs than the crosses. As an example, on an Electronic Communications Network (ECN) account, the spread of the EUR/USD pair can go below 0.2 pips. However, it is very rare to see the spread of the AUD/NZD to go lower than 2.0 pips. Though the crosses are very less volatile compared to the majors, a difference must be made for the crosses since some of them (AUD/NZD, AUD/CAD…) moves very slowly whereas few (EUR/AUD, GBP/CHF, GBP/JPY…) moves even faster than the majors. Like we mentioned before, there are two prices associated with a currency pair. The first is the bid price and second is ask price. The bid price is the one that is always shown on the left whereas the ask price is always displayed on right. Now, it is crucial to understand that the buying of a pair is always done on the basis of ask price; however, the pair is sold at the bid price. Consider that the EUR/USD pair is bought at 1.1750 but the price goes up to 1.1760 after the pair is bought. In that case, profit will be made since the price goes up after the pair was bought. As stated before, the difference between the bid and ask price is called the spread. As a matter of fact, the currency pairs with low spreads are always much more attractive than the ones with higher spreads because it takes lesser time and distance to even out the spread cost. That is also the reason why the brokers with lower but more stable spreads are favored over others. Why does a Currency Pair Move? 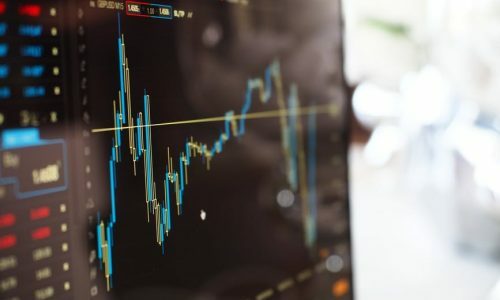 It is always essential to know why a currency pair moves and the condition that catalysts this movement in order to anticipate the movements in advance while trading. For this reason, a trader must know the economic calendar in advance to foresee the moves that a pair is making. Nonetheless, a currency pair does not only move due to the economic events. As a matter of fact, it can also move based on the law of supply and demand. If a pair has a large number of buyers, naturally its price will be increased. The opposite may also happen if there are large numbers of sellers. To understand the right time to buy or sell a pair, the traders take the help of technical analysis. It helps to understand the prop in a falling trend as well as defiance in a rising trend. Furthermore, the analysis also foretells the prices on the right side on the basis of the chart patterns that are projected on the left side. Historical analysis can also be made with the help of trading theories and variety of data available with respect to different time frames. As per the thumb rule, the greater the availability of information; more accurate is the prediction of the currency pair.